Economic stability, controlled exchange rates and higher intention of spending should boost the investment from Brazilians in tourism in 2019. For companies, aligning products and services with the profile of the Brazilian tourist is the best strategy. Brazil has been recognized worldwide as a country for tourism for quite some time. As a destination, it offers unique experiences for the most different type of travelers, whether on its paradisiacal coast or in major cities rich in diversity. When it comes to tourism in Brazil, the country’s natural beauties and vibrant culture are in the spotlight. However, little is said about the Brazilian as a tourist. Therefore, we must stress: travel and tourism experiences are increasingly present in the Brazilians’ plans. It is necessary to acknowledge that, in recent years, the financial crisis that struck Brazil somehow interfered with tourism plans from Brazilians. Some had to postpone the much-desired international trip, others opted for closer and cheaper destinations and spent less. The scenario started to improve in 2017. The stabilization of the economy and the expected economic upturn had positive effects on figures related to the Brazilian tourist behavior. To give an idea, Brazil jumped from the 25th to the 16th position in the global ranking of countries that spent most with tourism in 2017. According to data from the World Tourism Organization (UNWTO), the country was responsible for injecting USD 19 billion into the global economy that year through tourism, USD 5 billion more than in 2016, more than important markets such as Japan, India and the United Arab Emirates. The UNWTO World Tourism Barometer, a survey conducted by the organization, identified an increase in international tourism spending in all 25 major markets in the world, but Brazil was a major highlight in the survey: it was the country with the highest increase. The trend of increase in outbound expenditure continued in the first semester of 2018, when it surged to 8.7%, until the internal landscape of uncertainties, generated by the 2018 elections, briefly decelerated this growth in the second semester, since the dollar rate achieved BRL 4.20 during the most turbulent periods of the election. Currently, the scenario is considerably safer for Brazilians who are considering investing in travel. The dollar rate reported more stability, remaining at levels from mid-2018, before the increase period. The market optimism with the upturn has had an effect and made Brazilians more comfortable with spending. A survey conducted by the National Confederation for Trading Goods, Services and Tourism (CNC), which represents tourism entrepreneurs in Brazil, identified that the consumption intention from Brazilian families increased 2.7% in February against January. When compared with the same period in 2018, it is an increase of 13.1%. This rising trajectory, coupled with the expectation from the World Tourism Organization (UNWTO) of a 4% growth for the industry worldwide, represents a great opportunity for investors who are thinking of betting on Brazilian tourism. 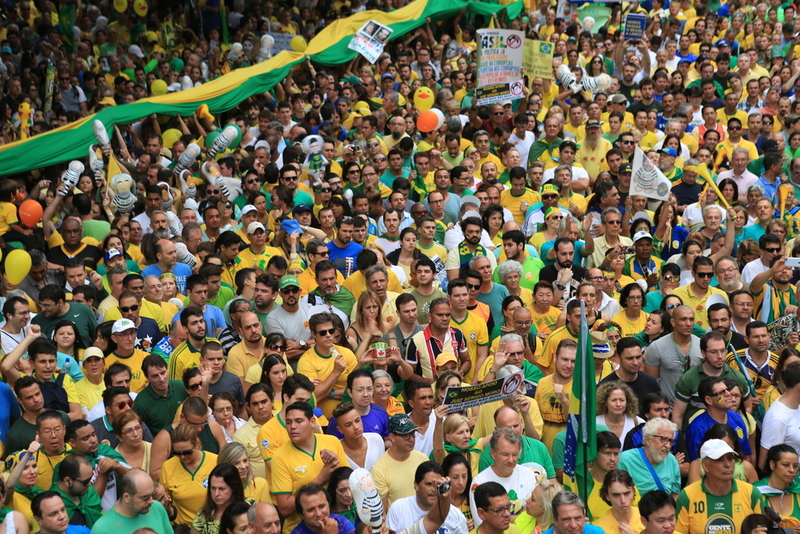 The largest market in Latin America, with 207 million people and a middle class willing to spend on travel, cannot be left out of plans from those who want to expand in Brazil. A tip: in addition to focusing on the region’s potential, which is already proven, investors also need to pay attention to the Brazilian tourist profile. In recent years, several studies have been dedicated to mapping the behavior of Brazilians in their leisure times. This is where may be the key point for your business to grow. The 2019 tourist looks for experiences different from those that were on the wish list from travelers in other periods. The profound changes in the tourism market, caused mainly by technology, have transformed not only the services from the area, but also the wishes of consumers. Such dynamics is not different for Brazilian tourists. These transformations are the result of strengthened companies whose operation diversified the ways to travel. One of the most emblematic examples is Airbnb, which transformed and disseminated the tourist experience around the world, including Brazil. In addition to providing a double benefit to those who opt for the service – the tourist usually spends less to stay and the host is paid for the service offered -, the company is enhancing its range of experiences, leveraging tourism opportunities to beyond accommodations. On this topic, in a survey on tourism trends for 2019, Booking.com identified that 68% of Brazilian tourists consider having cultural exchanges and 52% would invest in a trip that provided professional experience. In other words, 7 out of 8 Brazilian tourists are driven by the cultural experiences involved in the trip. Paying attention to this profile can be a valuable strategy for those who want to invest in this market in Brazil. The survey, conducted with 21,500 travelers from 29 countries, also identified that most Brazilians want to make shorter trips in 2019, with the approximate duration of a weekend. The choice for custom trips, those specially aligned with the tourist profile, also stood out in the search. 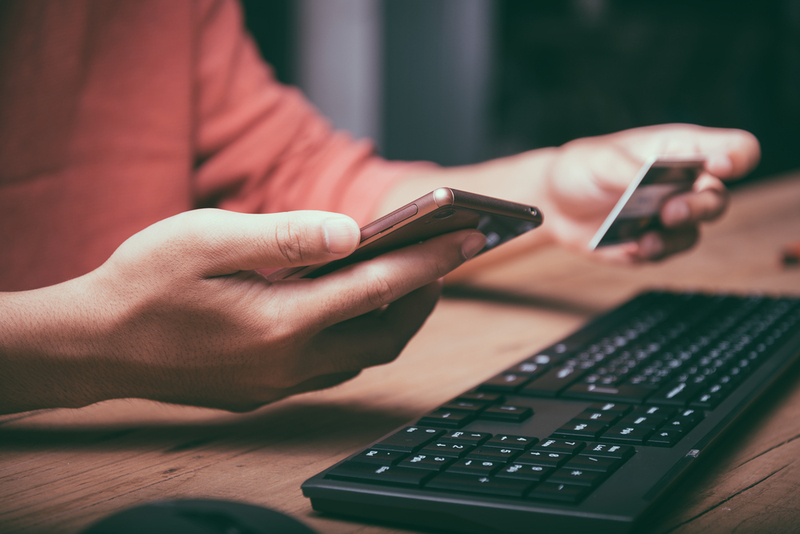 The influence of technology in the Brazilian tourist profile should also be taken into account by those who are thinking about investing in this market. 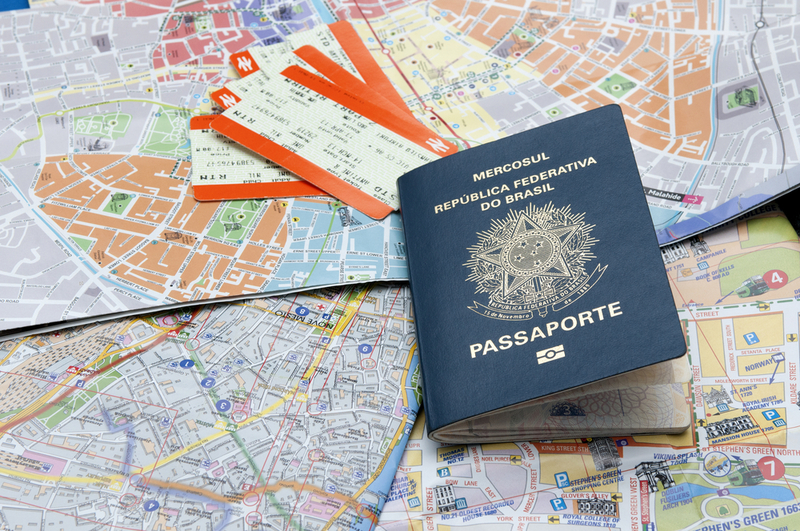 According to the survey, 40% of Brazilian travelers would like someone to plan their trips. Additionally, 59% want companies to invest more in artificial intelligence technologies so they can suggest experiences based on previous trips. The concern with the environment also draws attention to the profile of Brazilian tourists. For 97% of them, it would not be a problem to spend some time devoted to activities that could offset the environmental impact of their stay. In general, the survey reveals that the Brazilian tourist is more aware, prioritizes unique experiences and has the help of technology to make the trip more enjoyable. This landscape shows that tailoring the offers to the profile of consumers is as important as worrying about the potential of the Brazilian tourism market. With the high consumption intention and a scenario of economic stability, the investment from Brazilians in tourism should continue the growth trend from recent years. Without the forecast of a sharp variation of the dollar rate in coming months, Brazilians are feeling safer to carry on with their plans to travel. Investors thinking of exploring the largest market in Latin America have the task of aligning products, services and marketing strategies with the profile of the Brazilian tourist, which has changed considerably in recent years. The investment in technology becomes relevant in this scenario. Additionally, experiences, more than the goods, have conquered their space with Brazilians. In addition to this concern, it is important that the company makes the service accessible to the consumer. Concerning this, a trait of the Brazilian behavior is highlighted: the preference for payments in installments. Therefore, it is essential to offer local payment methods to Brazilians. This strategy will certainly get this consumer closer to the services offered by the companies.